Isabella joined Ross & Company in 2018. Her search work centers on providing market research on the healthcare services and HIT spaces. Izzy supports the lifecycle of C-level, Board of Director, and functional Vice President-level searches and Ross & Company’s business development work. 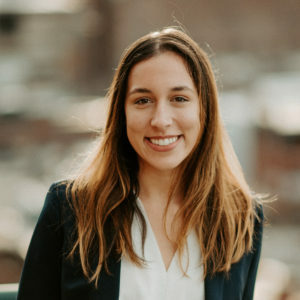 Prior to joining Ross & Company, Isabella worked for Daversa Partners, an executive search firm serving high-growth, cutting edge technology companies. She graduated from Fairfield University with a B.A. in Psychology, and is currently pursuing a Master’s in Counseling Psychology from Boston College.